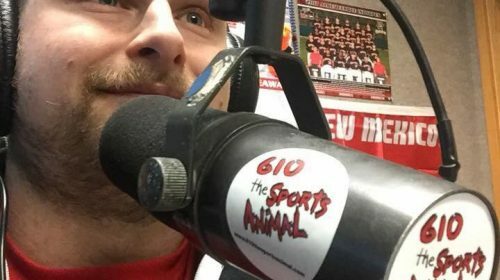 This Friday night, Jan. 25, Route 66 Casino’s Legends Theater in Albuquerque will host Legacy Fighting Alliance for their debut event in New Mexico. 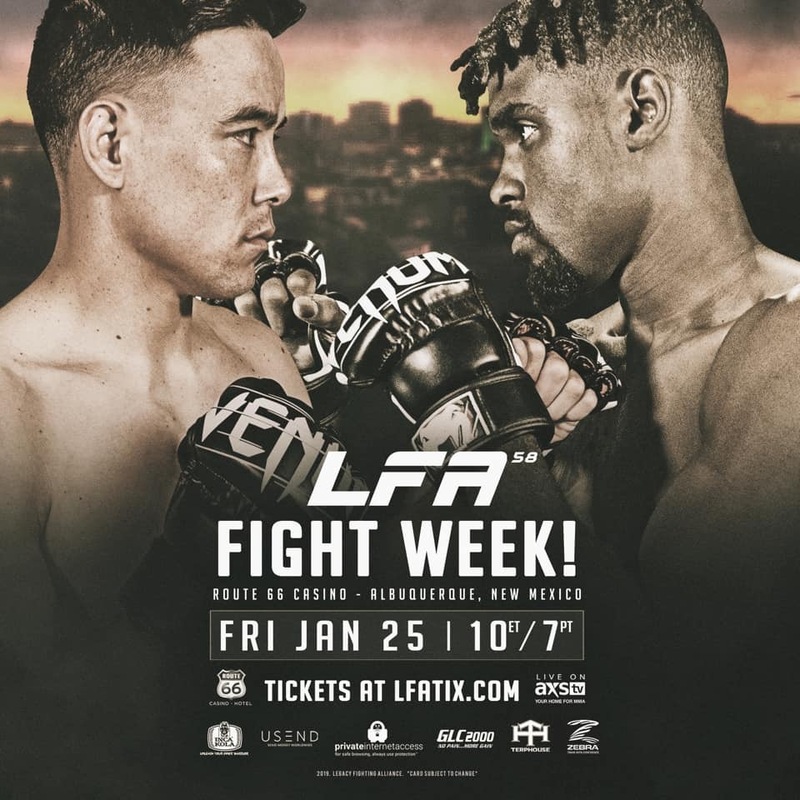 The chaos of fight week has been set and already we have seen a change in the LFA 58 co-main event. 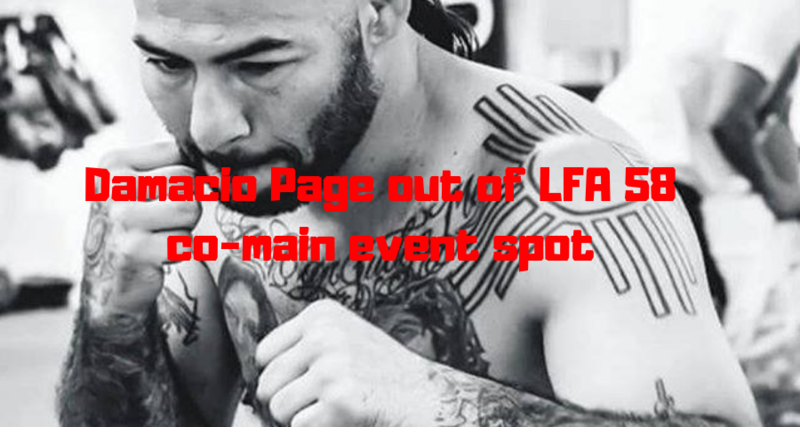 Sources have informed me that Damacio Page, citing illness (Flu), has withdrew from facing Abel Cullum. Unfortunately Cullum will not remain on the card. The new co-main event will see UFC vet, Albuquerque’s own, Joby Sanchez against Missouri wrestling standout Demetrius Wilson. Sanchez has finishes in eight of his 11 victories, four knockouts, and four submissions. Wilson has went the distance in two-thirds of his wins, the other third comes by way of knockout. The main event will still see “Fightbot” Harvey Park welcoming former welterweight, Jaleel “The Realest” Willis to the lightweight division.